Sterigenics was in the need of an uninterrupted power supply to safeguard their production process. 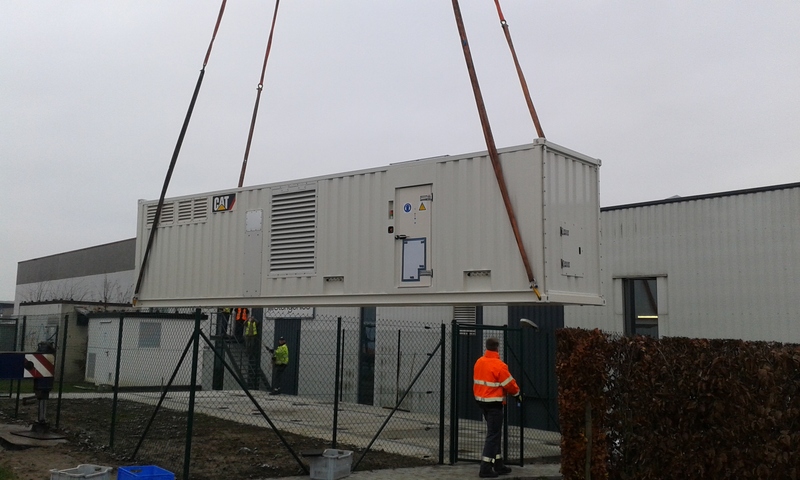 Due to lack of space inside the building, the customer chose a plug ‘n play solution from Caterpillar: Continuous Power Module (CPM). In short: connect the input of the grid, connect the critical loads and your application is fully protected with a filtered no-break power supply.